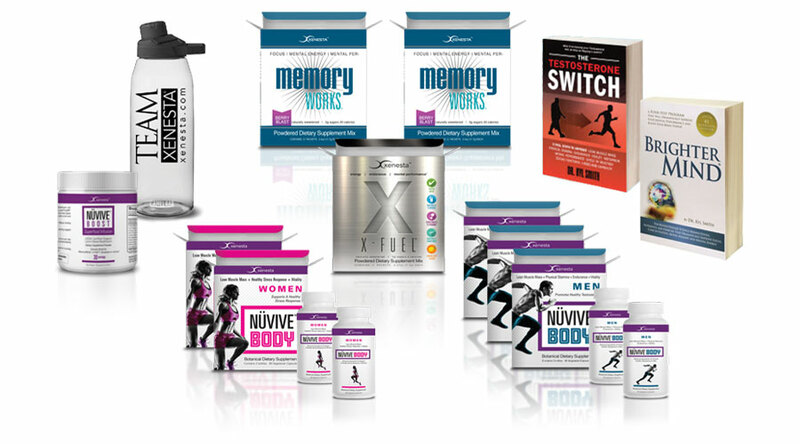 Stress Pack for Women with MemoryWorks® (Loading Phase) Preferred. 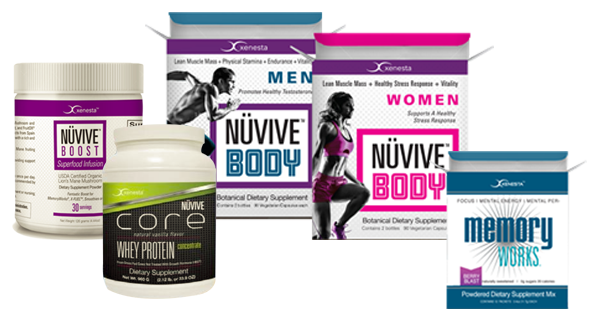 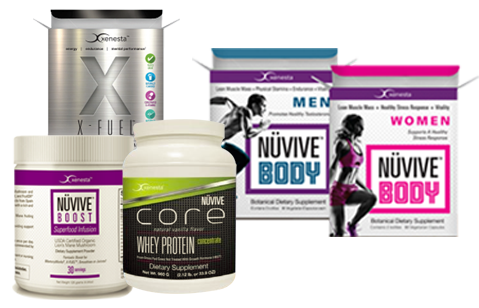 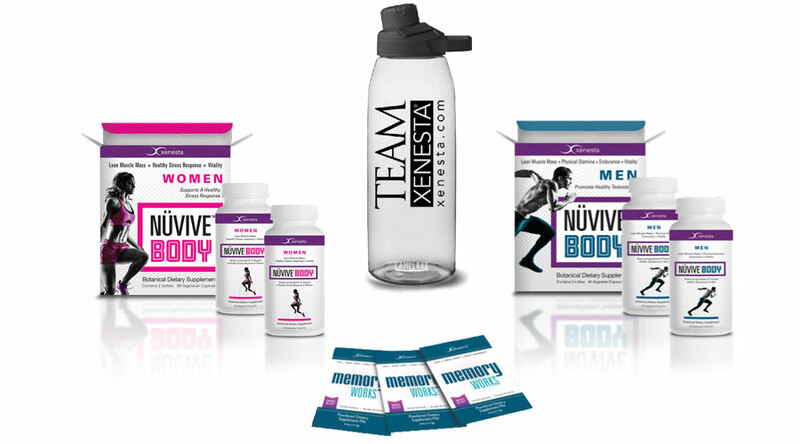 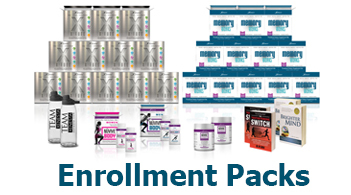 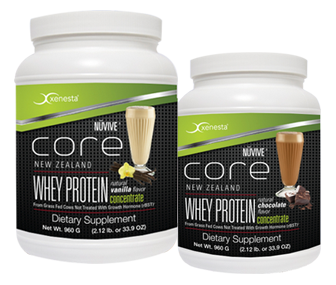 XEN-FIT™ base bundle for women preferred $199.95. 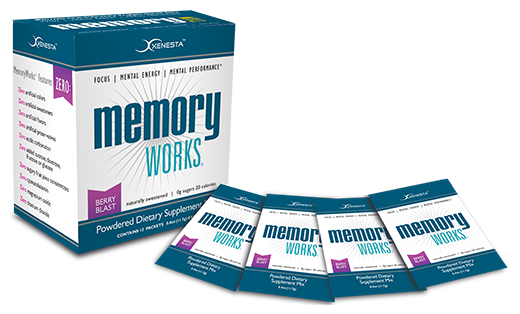 MemoryWorks® is now for retail and preferred. 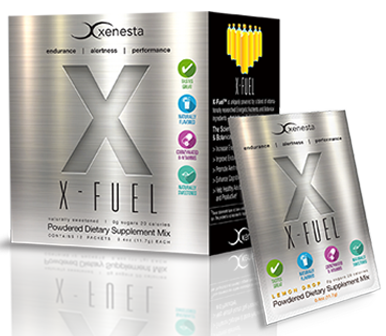 X FUEL is uniquely powered by a blend of internationally researched Energetic and Botanical Ingredients - that help you feel energized. 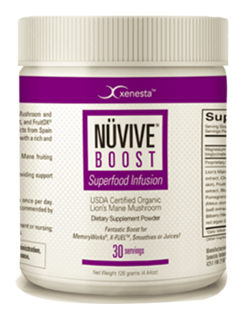 NÜVIVE® BOOST Features the superfood combination of Organic Lion's Mane Mushroom, CherryPURE Tart Cherry Extract, Swiss-sourced Bilberry extract, and FruitOX. 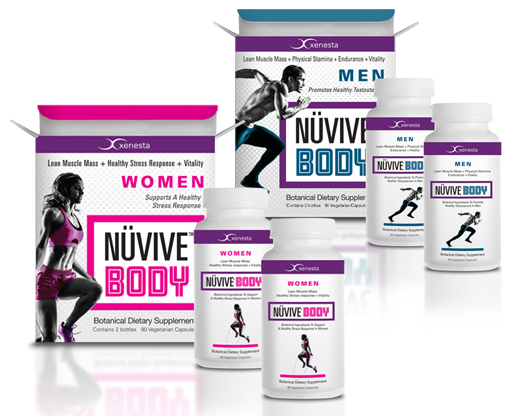 NÜVIVE® BODY for Men - Sustain Phase (2 Bottle) Preferred. 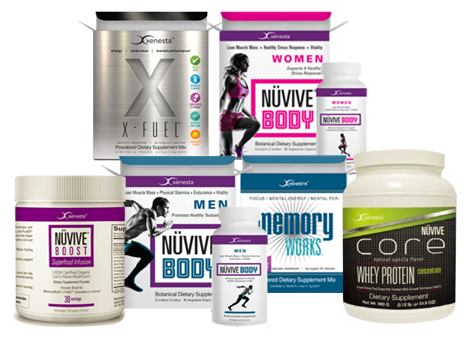 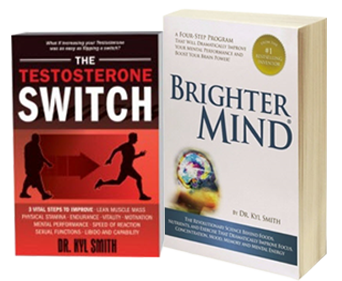 The Revolutionary Sciend Behind Foods, Nutrients, and Exercise That Improve Focus, Concentration, Mode, Memory, and Mental Energy.